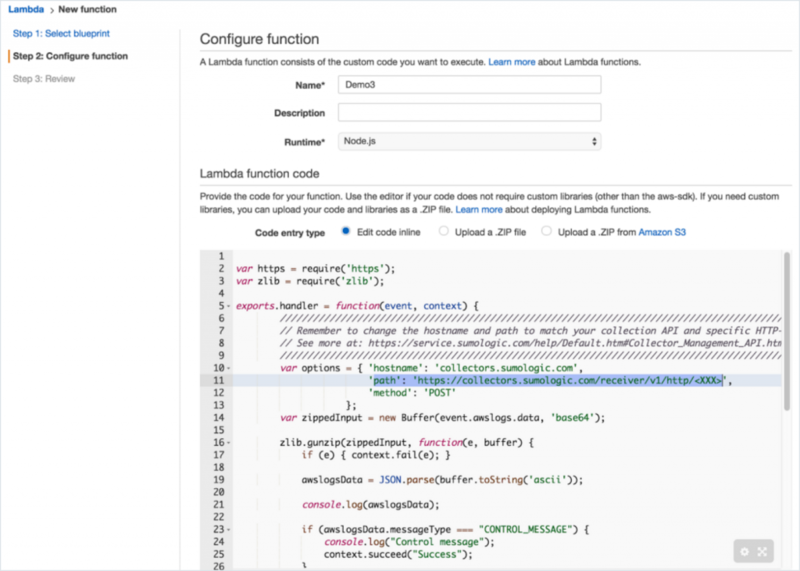 Gain visibility into the costs of AWS Lambda functions and optimize resources where appropriate. Ensure that all your AWS functions are healthy by analyzing operational and performance trends. 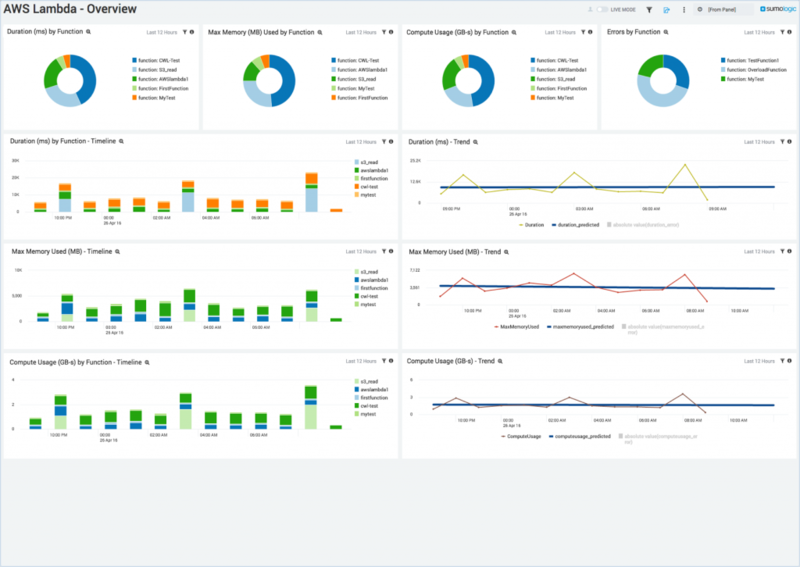 Identify exceptions and remediate quickly leveraging real-time dashboards. Track the adoption and performance for different versions of a single AWS Lambda function such as resizing an application to fit a mobile device, tablet or laptop, which can help evaluate the impact of that particular function. AWS Lambda is a new service that allows developers run code without provisioning or managing servers. 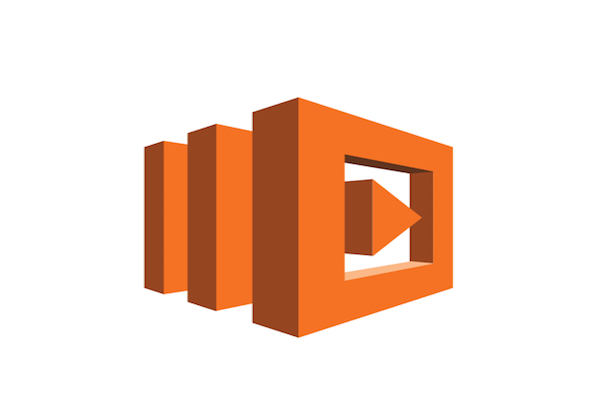 You can run code for virtually any type of application or backend service and set up code to automatically trigger from other AWS services or call it directly from web or mobile applications. Monitor all Lambda functions for performance and operational trends. Measure key performance indicators per function, including requests, billed duration and maximum memory. Evaluate the impact of a specific function by comparing adoption and performance to other functions. Calculate the costs associated with specific Lambda functions to optimize spend. Log data contains valuable information about events and errors that occur in your AWS environment. Because log files include time-critical information, it is of the utmost importance to collect and analyze the information as quickly as possible. Execute a Lambda function to route CloudWatch logs to Sumo Logic without requiring multiple calls. Collect CloudWatch logs in real-time. Visualize your CloudWatch log data with other log sources for top-to-bottom application visibility.